Researching for debate can get tiring, especially when you’re looking and not finding easily what you want to find. So recently while in the middle of researching for debate I decided to take a break and make something sweet. I was craving chocolate, which I seem to do all the time, so I went to look at my Pinterest dessert board and pick something out to make. 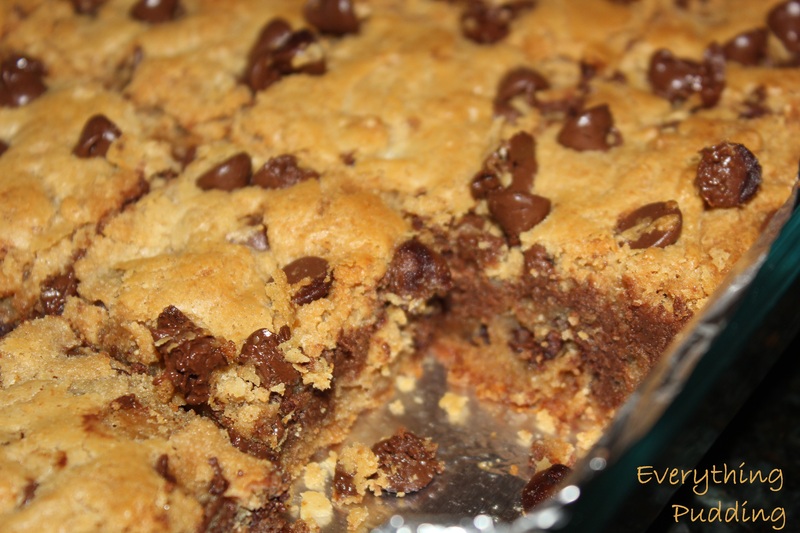 The one thing that caught my attention this time was a recipe from Averie Cooks, Peanut Butter Chocolate Chip Bars. Peanut butter and chocolate have to be one of my favorite combinations so it didn’t take long for me to decide to go ahead and make them. Five minutes later I was in the kitchen getting ingredients out and preheating the oven. 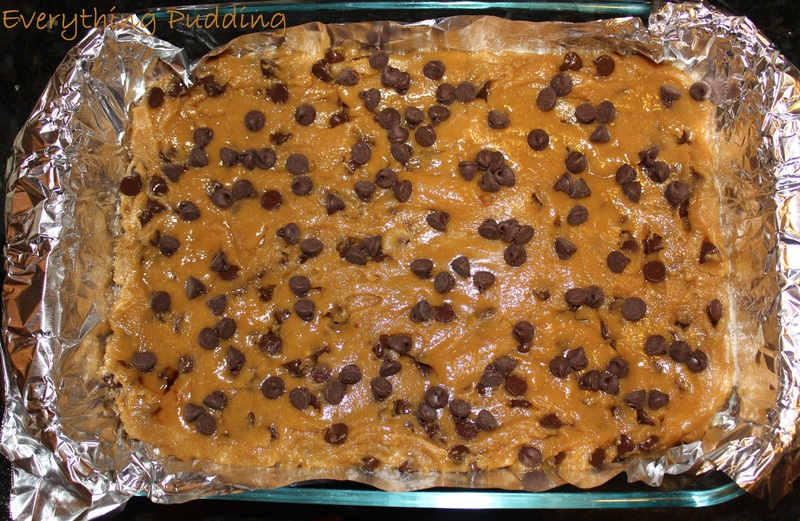 This recipe was super easy and it took me about 20 minutes from start to getting it in the oven. With seven people currently at my house something like an 8×8 pan of dessert won’t last very long so I decided to double the recipe and put it in a 13×9 pan (not that we actually need more). Even though the recipe suggested using a peanut butter like Jif or Skippy, I used Costco’s Natural Creamy Peanut Butter since that’s what we always buy. The recipe suggested against natural peanut butter since they tend to be really oily but that’s what we had so I decided to risk it (it didn’t seem to effect them at all). They took longer than 20-25 minutes (time called for in the recipe) and they started to smell really good before they were even ready. After 20 minutes I checked them every 5 minutes since we use a convection oven and it tends to work faster. Finally at the 35 minute mark they were done, but then I had to wait 30 minutes for them to cool, ugh! So, was it worth it? Yes! 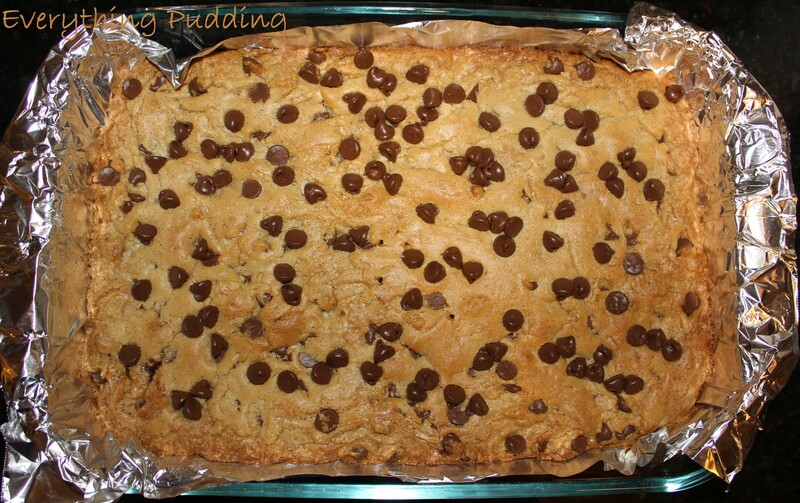 Nice and gooey, not too sweet, and I ended up eating more of them than I probably should have. My family all really liked them too so I think it’s keeper! 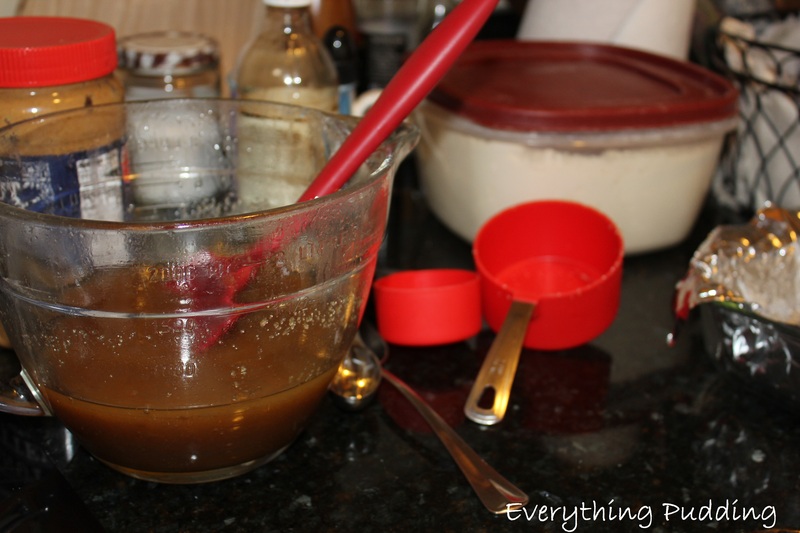 If you’d like to make your own head over to Averie Cooks for the recipe. When I get home from morning practice I’m always hungry. I’m a picky breakfast eater though, so I wanted something other than cereal. My Mom suggested pancakes, but I said no, they’re too much work. After a couple of minutes I grabbed the cookbook and got started. Our favorite recipe makes very good fluffy pancakes. To get them fluffy you separate the eggs and beat up the egg whites, folding them in right before you cook them. I’m not overly confident in my ability to separate eggs just using the egg shell so I used our egg separator. Fast forward about 30 min and everybody is sitting down at the table eating my nice fluffy pancakes. And the point in all this? 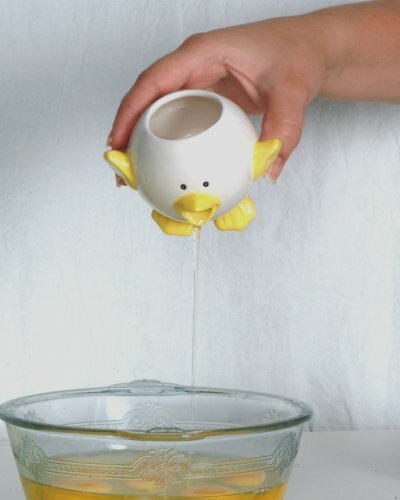 I wanted to show you some egg separators. Yes, a weird thing to post on, but I thought it’d be fun. I also found these that are very similar to ours, just cuter! 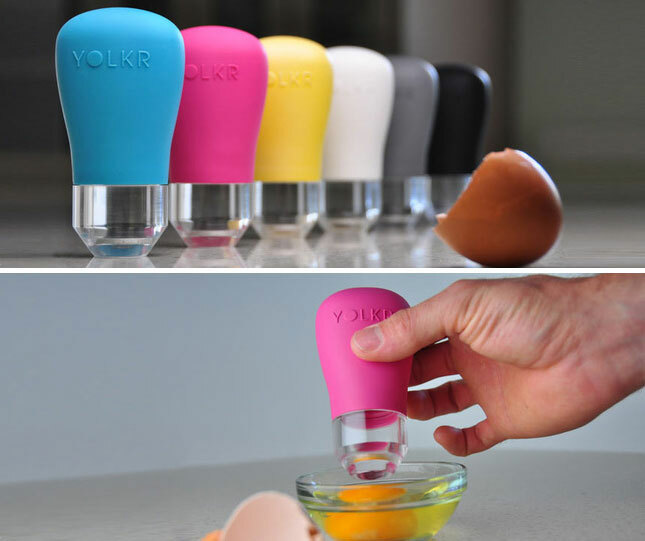 Similar to the concept of the separator above, you can use a water bottle to separate eggs. This is a simple and very cheap way. Here they show you how. 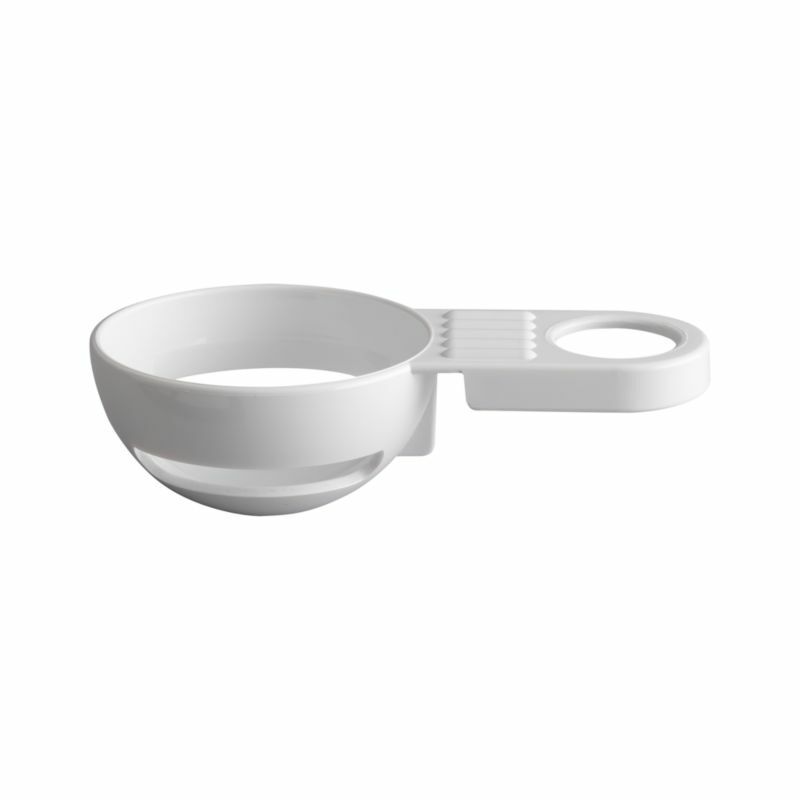 I hope you enjoyed looking at some of the cool egg separators out there. Happy Cooking! Note: All images in this article are the property of their respective owners.